Not only are dogs man’s best friend, they are often known for their heroic gestures. One dog in the Philippines is being credited for saving an abandoned newborn who was found floating on a pile of trash. The stray dog proved to be more than just a newborn baby’s best friend when it found and rescued her from a pile of floating trash off Lapu-Lapu City in central Philippines. 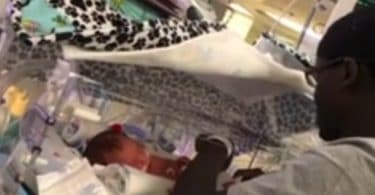 The baby girl, who was believed to be just a few hours old was found with the umbilical cord and placenta still intact. The dogs attempts caught the attention of Vilma Toring head of the Camansi neighbourhood group. At 1:30 pm on Thursday she spotted the dog pulling a white cloth from under the stilt houses. 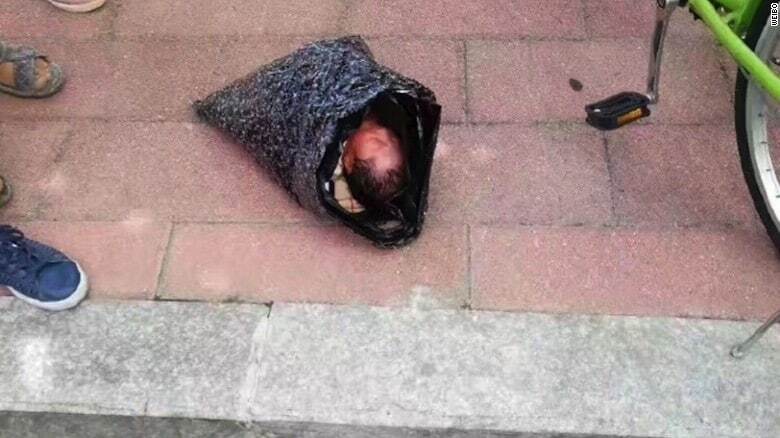 After hearing the baby cry, she found her covered with dirt. Thankfully, she was otherwise alive and healthy. 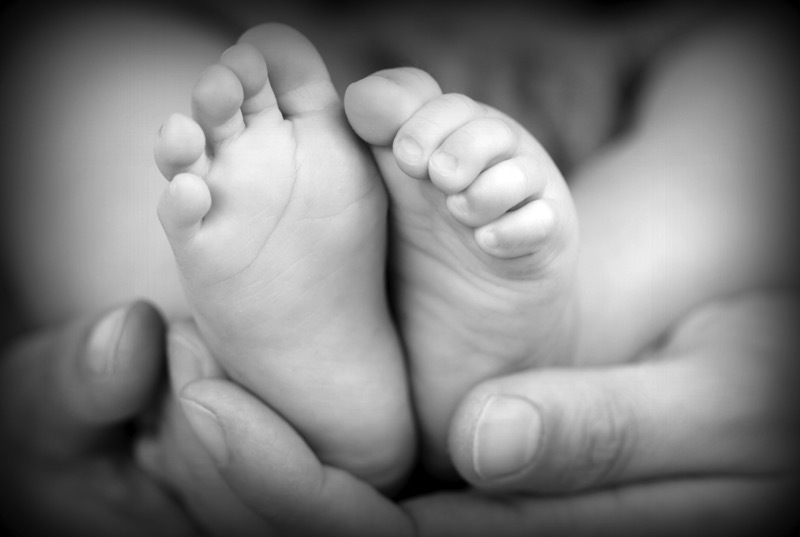 The paper reported that Pajo Barangay Captain (village chief) Junard Chan went around the area to check with residents of the sea-side village in order to find the parents who abandoned the infant, who authorities believe was born earlier that morning. 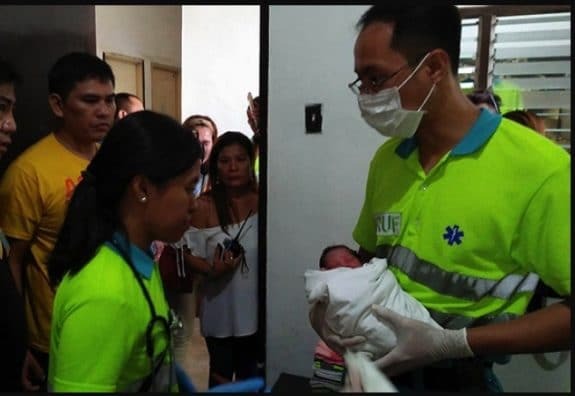 Emergency staff took care of the infant before bringing her to the Lapu-Lapu City Hospital, where doctors later checked her out.